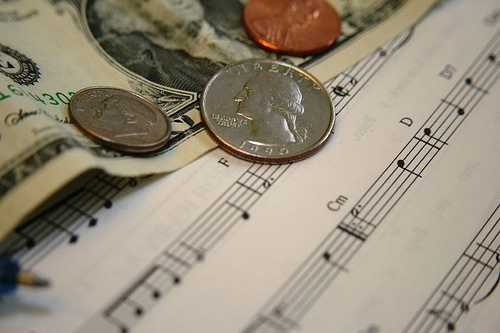 The Friday File: US music revenue peaked in 1999 at $21.5 billion (inflation adjusted). At that time, CD sales comprised 90% of revenues. Revenues bottomed in 2015 at about $7 billion (inflation adjusted), with sales evenly divided between CDs, MP3 downloads, and streaming. By 2017, sales had risen to almost $9 billion (inflation adjusted) with two-thirds of revenues coming from streaming, and one-sixth from CDs/vinyl and one-sixth from digital downloads.